In May, 2010, Intradeco Apparel, through its subsidiary Intradesa in Soyapango, El Salvador, embarked on its continued efforts to create more sustainable practices at their facilities. This movement is part of Intradeco’s Corporate Environmental Responsibility in which the company has made strategic alliances with domestic companies to meet their criteria of environmentally responsible goals. This program expands the management team’s goals to stay ahead of the curve on sustainable programs, as well as the reuse of waste, and regeneration of energy. Most recently Intradesa has initiated an effort to develop a paper recycling campaign with Kimberly Clark. Primarily, this program involves the collection and regeneration of paper waste at the manufacturing plant which turns collected paper waste to future use and benefits. 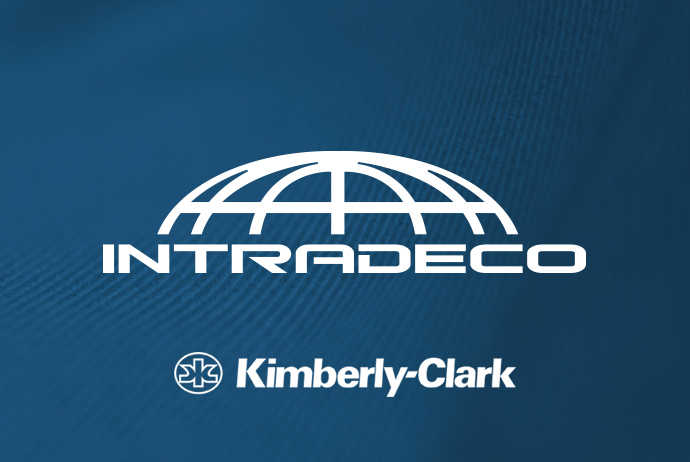 Kimberly Clark will manage Intradesa’s internal recycling program. The second link in this project involves Intradesa’s commitment to purchase the recycled paper, from Kimberly Clark. Intradesa will be the first in El Salvador to bring about a project like this, which may hopefully incentivize other manufacturers to follow its lead.